Navigating the world while on a gluten-free diet can be challenging. However, there are some great phone-apps available to make it a lot less stressful. 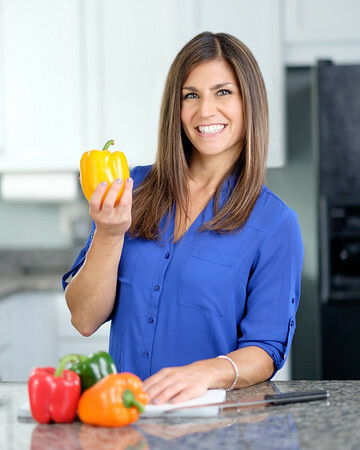 This is the final article in the four-part series on celiac disease (CD), providing practical steps to thrive while living gluten free. 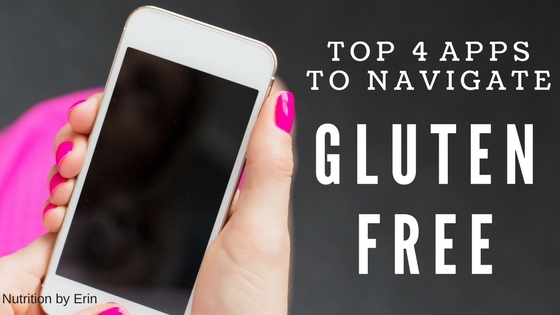 Below you’ll find reviews of gluten-free support apps available on both iOS and Android phones. While all are helpful, the following are in order from must-have to may-want-to-try. Locate gluten-free restaurants, cafés, and grocery stores based on your location and read others’ ratings and reviews. This free app crowdsources invaluable information from fellow gluten-free diners. View menus, read feedback, and submit your own review. There is also an electronic Dining Card, which can be shared with the establishment. It explains celiac and offers tips based on cuisines. The premium version, $19.99 per year, has no advertisements and offers additional filters regarding location, hours of operation, and more. Use your phone’s camera to scan a barcode to identify the presence of gluten. With over 500,000 products in the database, use this while grocery shopping to ensure the item is safe. It is quick and easy to use when on the go. The full version is $3.99 and includes additional search features, unlimited scans, and more. Discover gluten-free finds while traveling across the United States and around the globe. From restaurants and bakeries to hotels and resorts, the Gluten Free Travel Site offers an app with a huge database to make gluten-free dining less stressful. There are reviews, menus, coupons, and news. Utilize all your favorite features from the Celiac Disease Foundation website packed into this app. Note, the Android version is under a different name, “Eat! Gluten-Free.” Find products, services, companies, and recipes. Much of the information links to the full website. There are numerous dedicated gluten-free recipe apps you can try. For example, Tasty, allows searching for recipes by diet type, including “gluten-free.” On Pinterest, you can search “gluten-free recipes” and turn-up a plethora of options. Living gluten free can be tricky. Use these apps to make it easier! 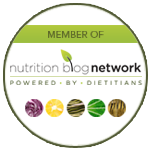 For more information on CD, check out the other articles in the series: Do I Have Celiac Disease?, 3 Steps to a Gluten-Free Kitchen, and Eating Out Gluten Free.